Offers for holiday apartments in Chiclana de la Frontera, beach front apartments & marvelous apartments with pool at the La Barrosa beach. Choose one of our hotels close to the golf clubs of Chiclana de la Frontera or a beach front hotel at La Barrosa beach Chiclana Spain. 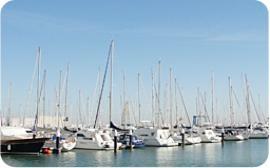 Enjoy your holidays in a holiday house with pool, a villa or a luxury beach holiday house in Chiclana de la Frontera. Holidays in Chiclana de la Frontera & Novo Sancti Petri! View our offers for last minute holidays in Chiclana de la Frontera and check out our Early booking discounts 2014 Chiclana de la Frontera. 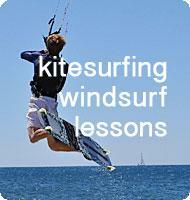 Best offer holiday apartments on the beach, holiday houses, villas & hotels in Chiclana de la Frontera, Andalusia. The beaches of Chiclana de la Fromntera Spain belong to the best on the Costa de la Luz inviting you to spend some wonderful beach holidays in Chiclana de la Frontera / Novo Sancti Petri. The most famous beach is the Playa La Barrosa with a longitud of more then 10 km's it's as well the longest beach of Chiclana de la Frontera. Nightlife in Chiclana de la Frontera is hot! Check our nightlife guide & find the very best bars & clubs in Chiclana Spain. In Chiclana de la Frontera & Novo Sancti Petri and surroundings you find some of the best golf courses in Spain. Check it out! Discover all the restaurants in Chiclana. Seafood, traditional or Pizza - Find the best informations in our complete restaurant guide. Take action on your holidays in Chiclana de la Frontera: windsurfing, sailing, diving, horse riding and a lot of golf on the Costa de la Luz. 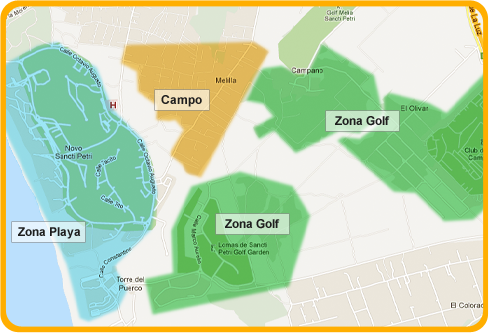 The most important golf clubs are the Sancti Petri Golf Club, the Golf Melia Sancti Petri & and the Golf Club Campano. 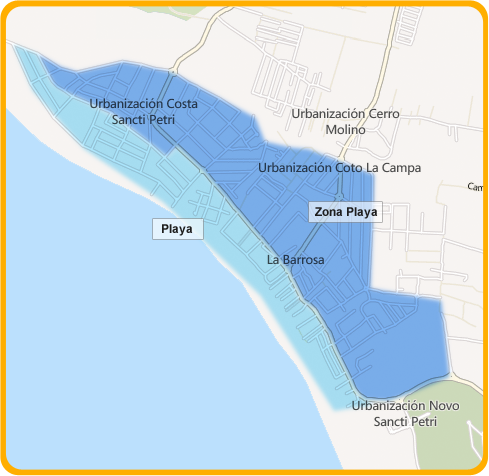 Enjoy the great leisure activities in Chiclana de la Frontera / Novo Sancti Petri!